Experience the timeless mystery and beauty of an ancient land - India. The experience and warmth of the folks at www.travelhot.in, make your experience, a view to remember for ever. We will ensure your experience is well researched to meet your requirements and runs smoothly as per plan. Whether you are co-coordinating a trip for yourself or for 10's or 1000's, we provide customized services to suit your needs and we guarantee to make this come true at the best possible rates, with full attention to quality and originality. Travelhot provides discounted tour packages for Delhi,Agra & Jaipur. 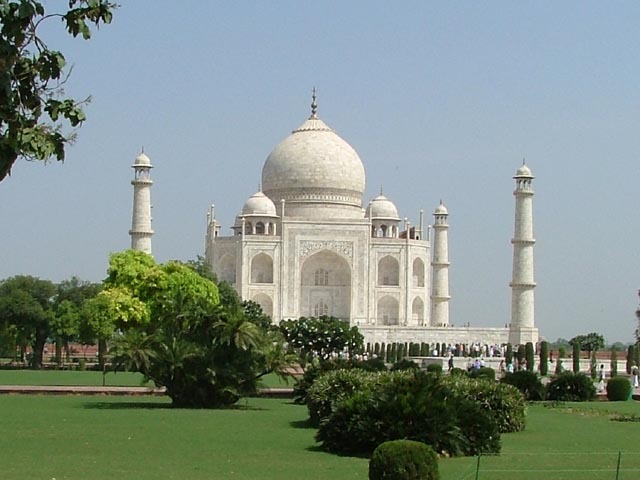 Travelhot provides exciting tour package for Golden Triangle. Travelhot provides discounted tour packages for Royal kerala. Travelhot provides discounted tour packages for Exotic kerala.